© Avigail Sella. All rights reserved. 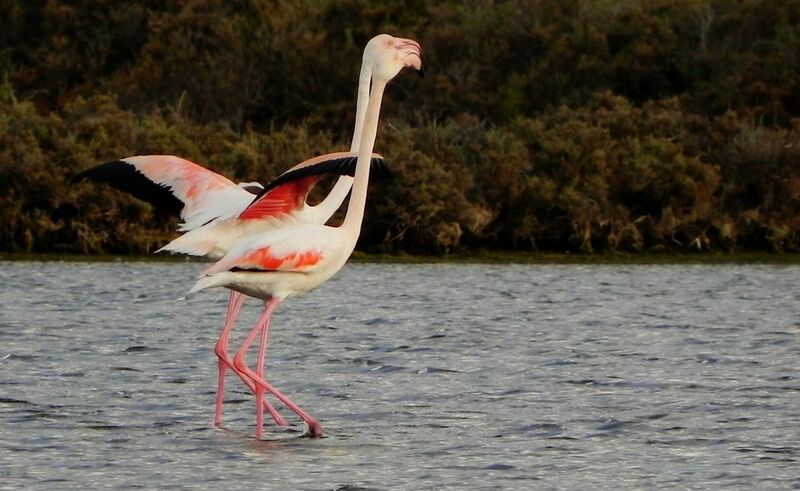 my fair-feathered friends return: a pair of flamingos who have made their way back to israel for the winter. Date Uploaded: Nov. 15, 2016, 12:44 p.m.